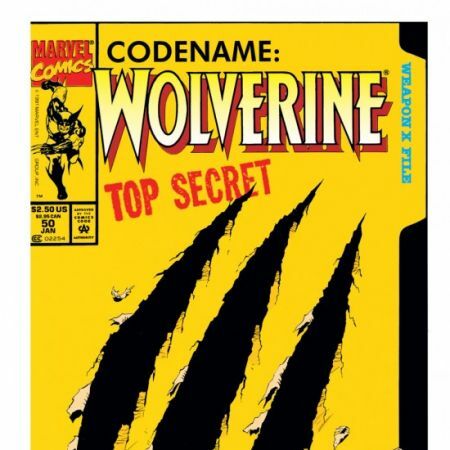 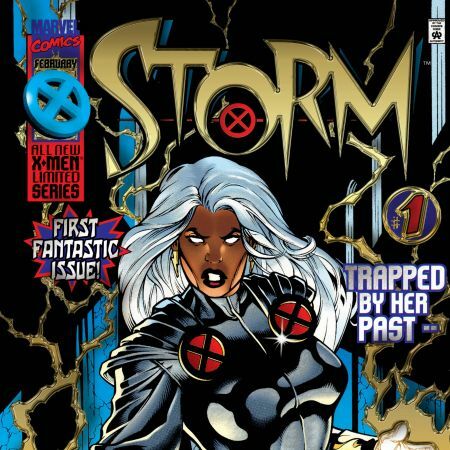 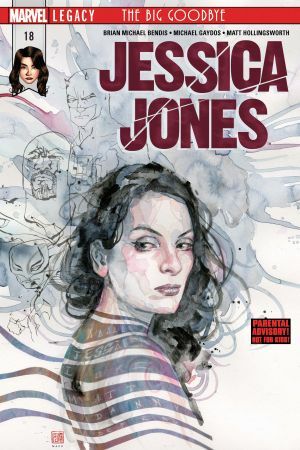 The most dangerous book on the stands digs even deeper into the new mysteries of the Marvel Universe. 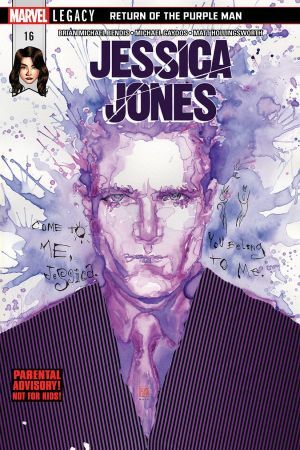 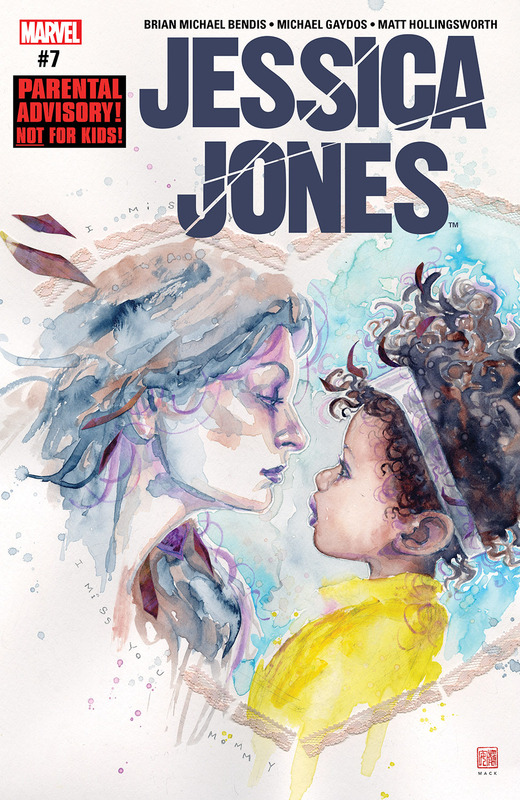 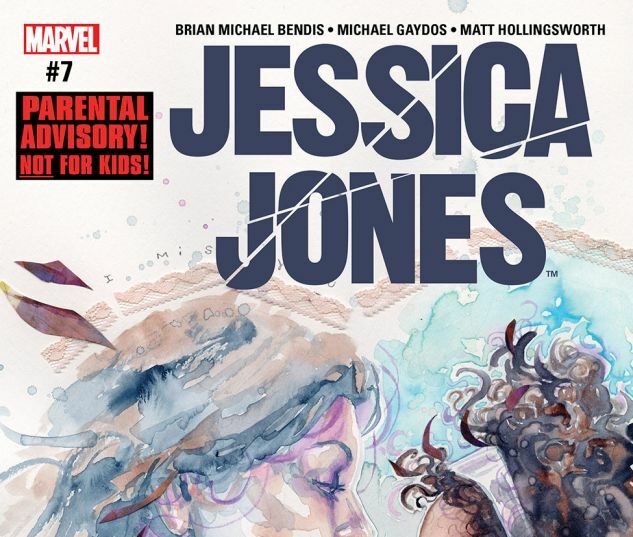 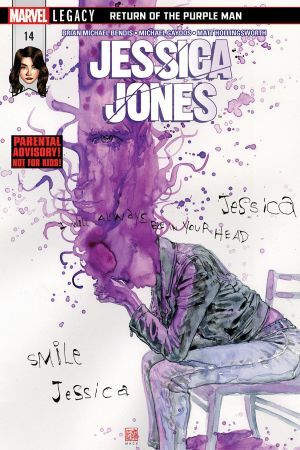 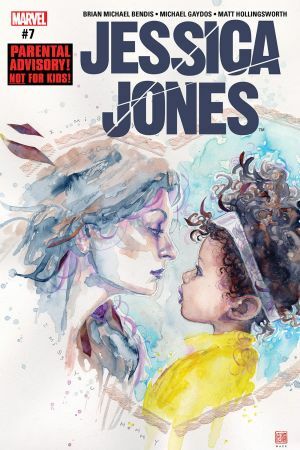 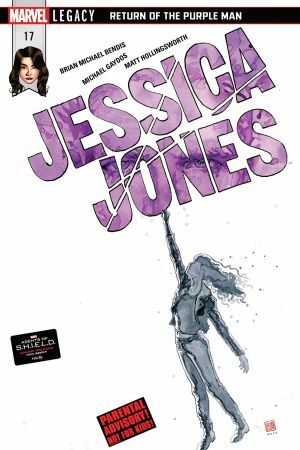 Has Jessica Jones uncovered a secret too hot for even her? 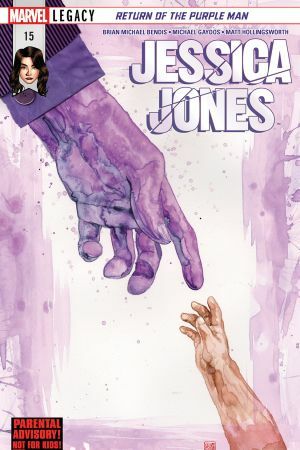 Can she put the pieces of her life back together before it is too late?